The Sign Pen felt-tip pen has been a Pentel classic since 1963. The shape and colors are iconic and are especially popular with graphic designers, designers, illustrators and architects. The Pentel Sign Pen is characterized by its metal-covered acrylic tip, which is particularly robust. 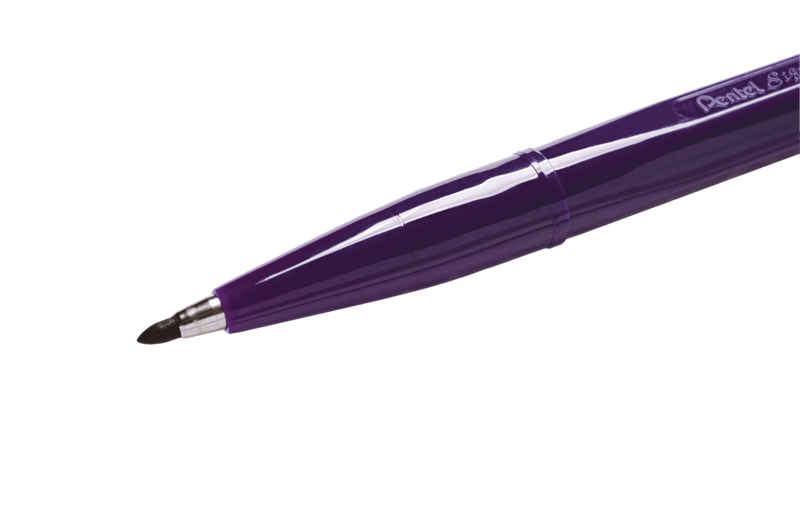 The extremely rigid Tip of the felt pen ensures clean lines and the brilliant ink for powerful strokes. Both graphic designers and prolific writers appreciate this. 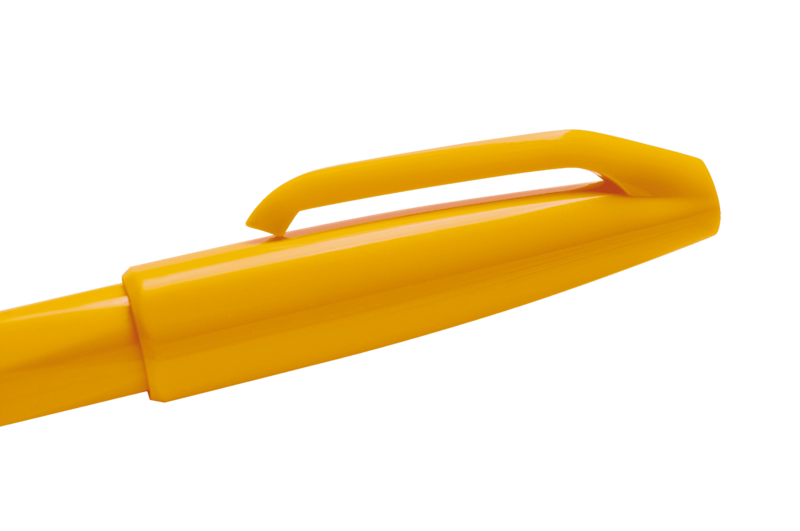 The case of the Sign Pen is made of 83% recycled material. 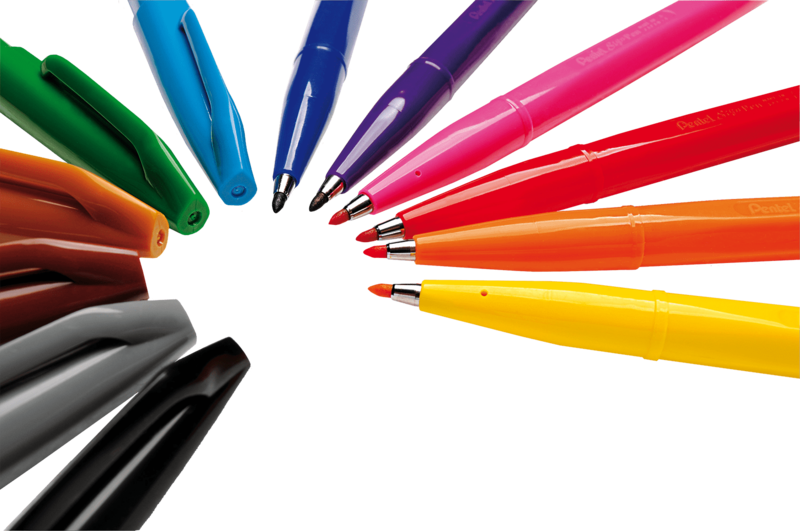 The Sign Pen from the Pentel Arts range is available in twelve individual colors and in a set of 5 (included colors: black, red, blue, green, violet). 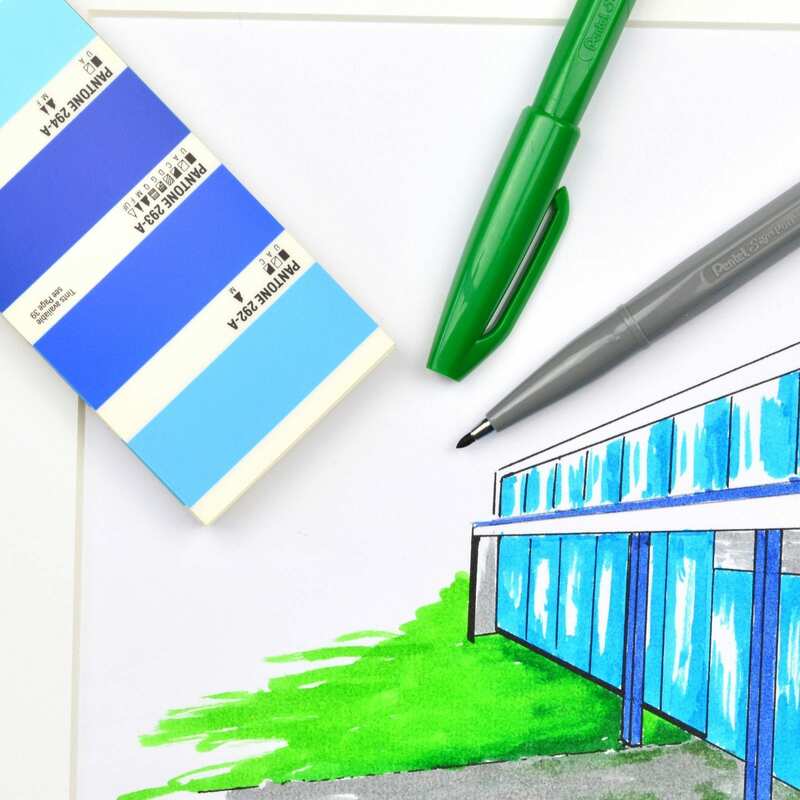 Sketch, draw and color with the Pentel Sign Pen on the go. 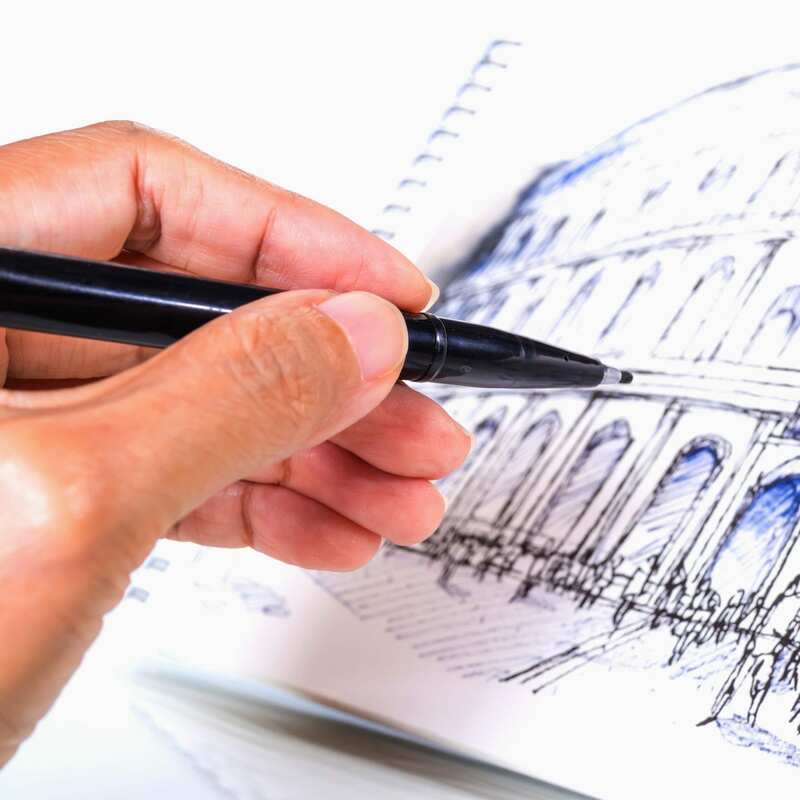 The ideal tool for Urban Sketching!